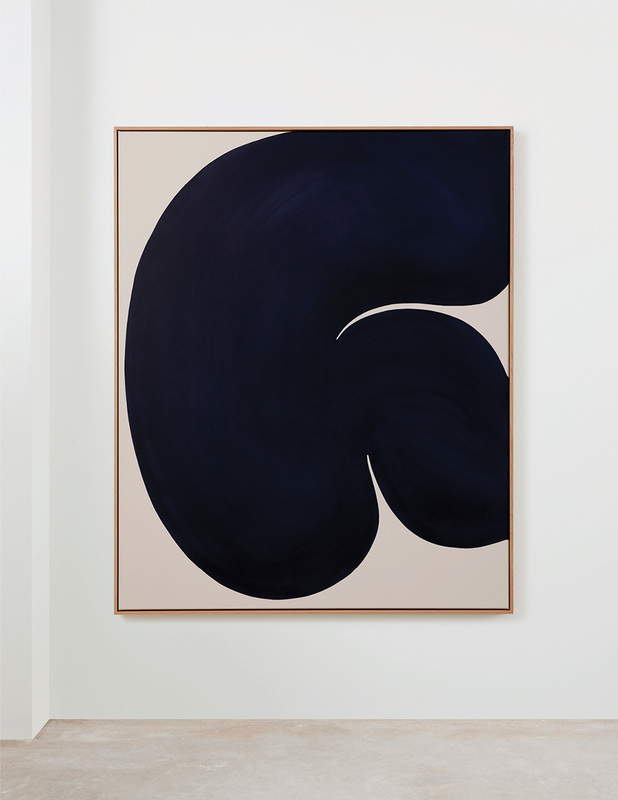 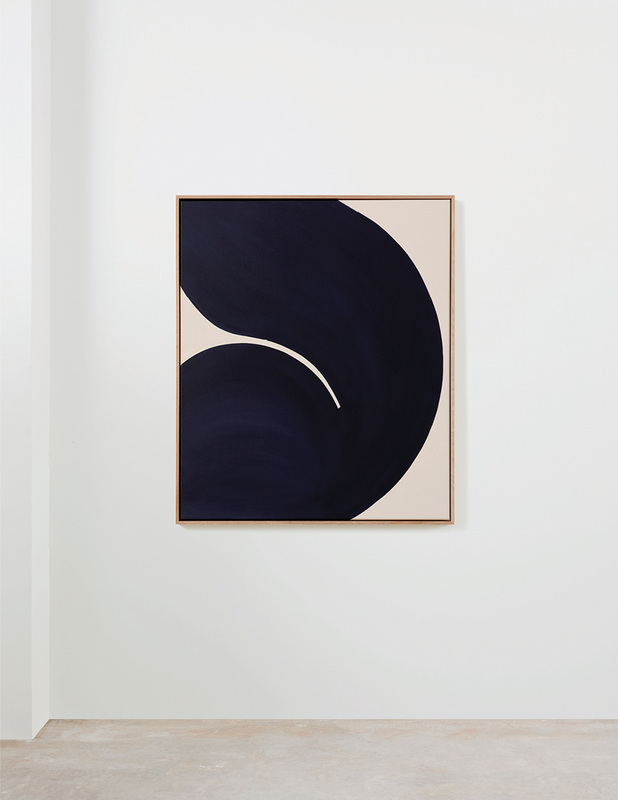 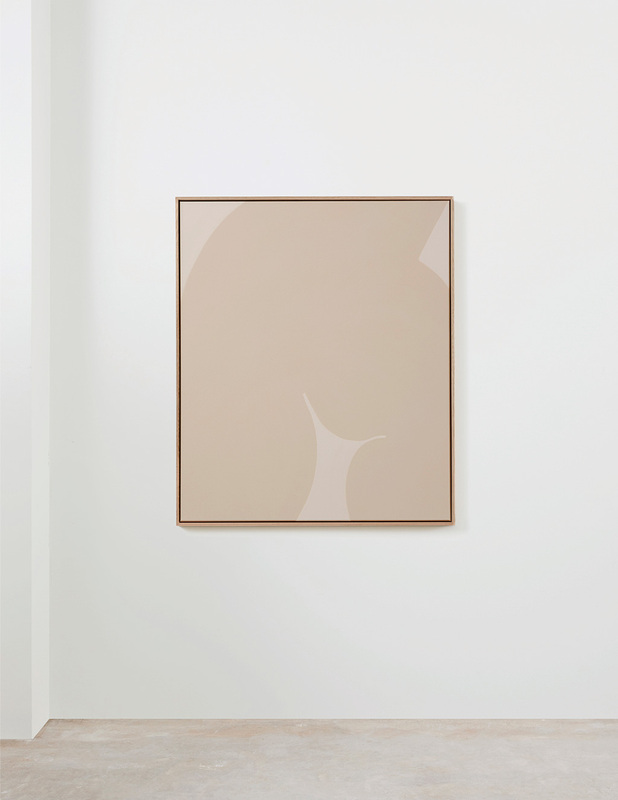 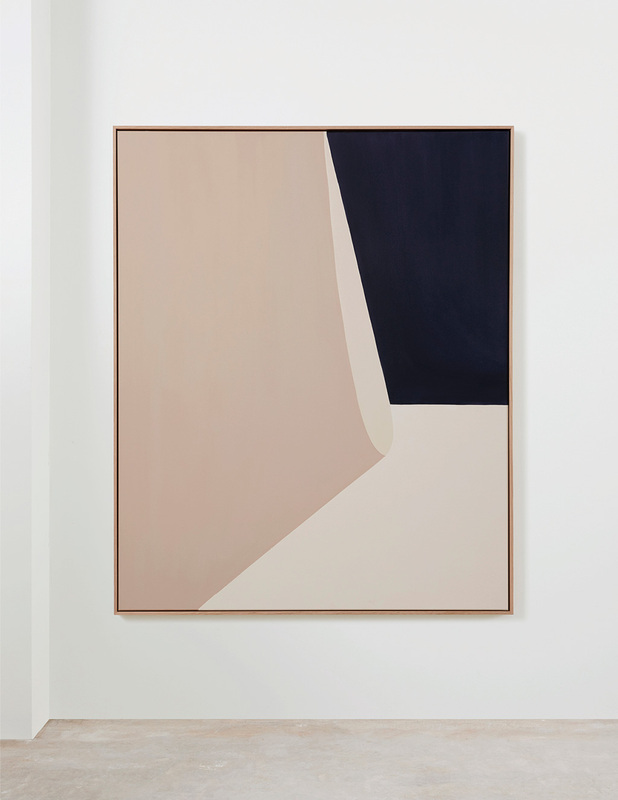 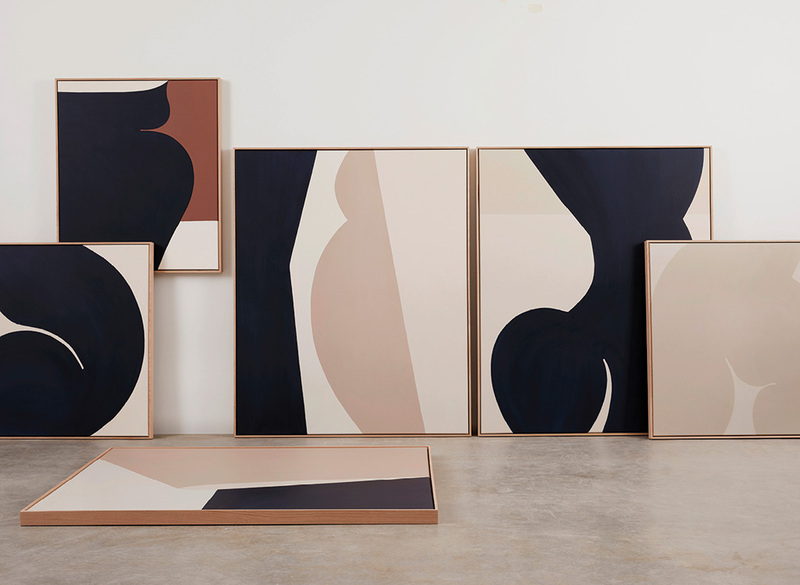 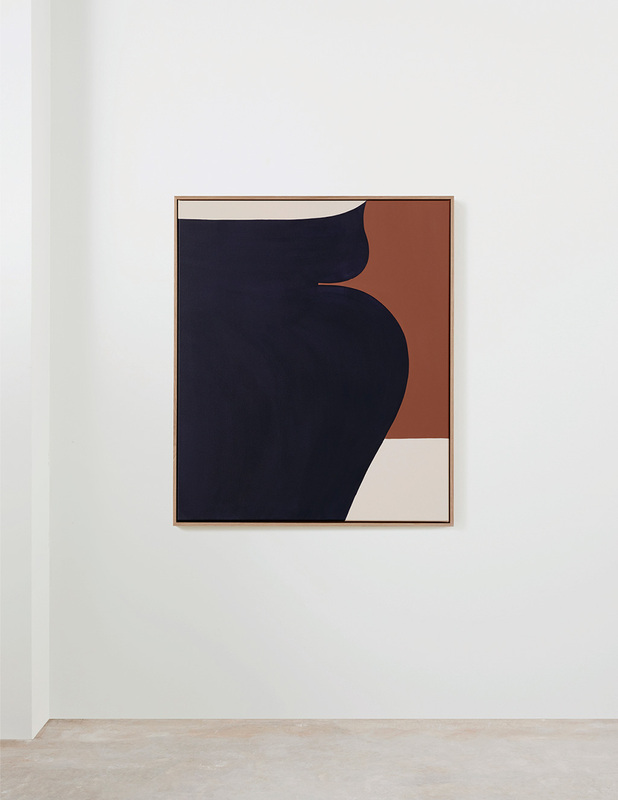 Melbourne-based visual artist Caroline Walls, best known for her contemporary minimalist paintings, is showcasing her new series of evocative works at Saint Cloche gallery, Paddington. 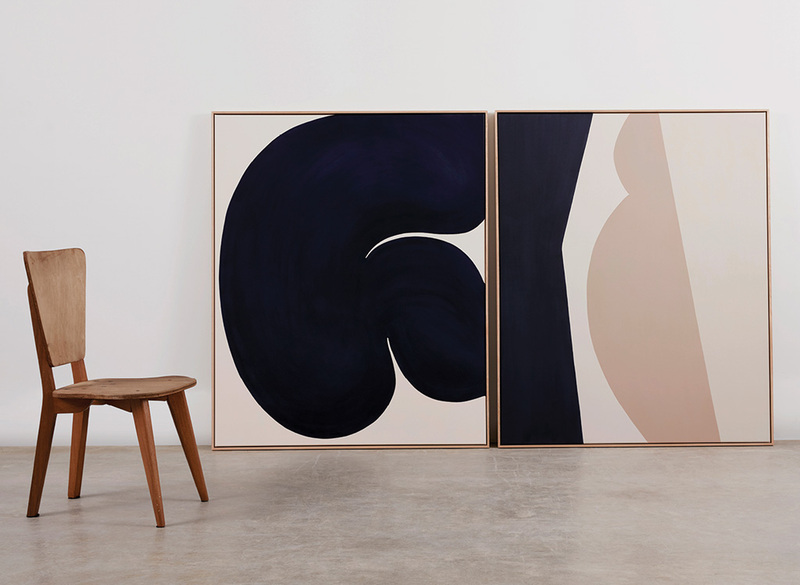 After spending years living abroad working in creative agencies in London and New York, Caroline Walls now lives and works in Melbourne focused on her art practice. 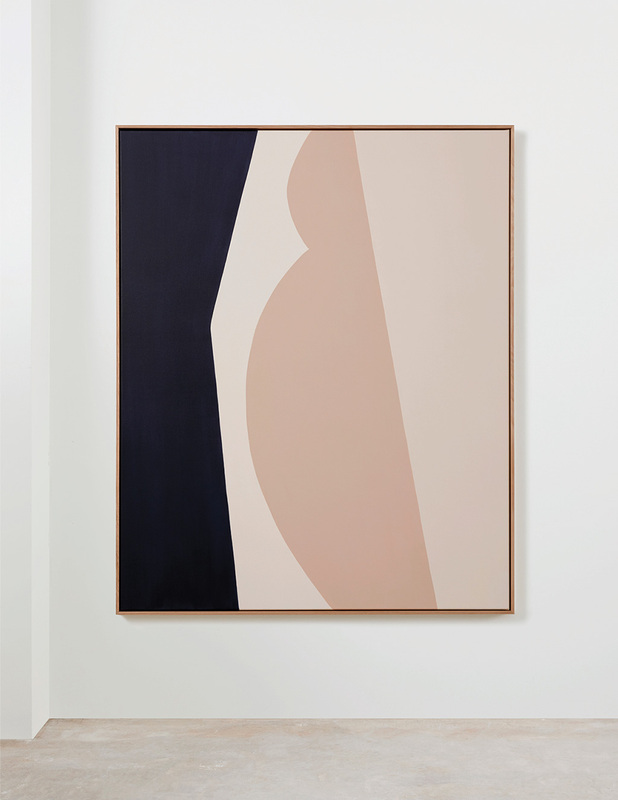 MAYBE SHE showcases works that aim not to transcribe, but rather imply, femininity and all that that word carries with it: strength, motherhood, fragility, sexuality, burden, and beauty. 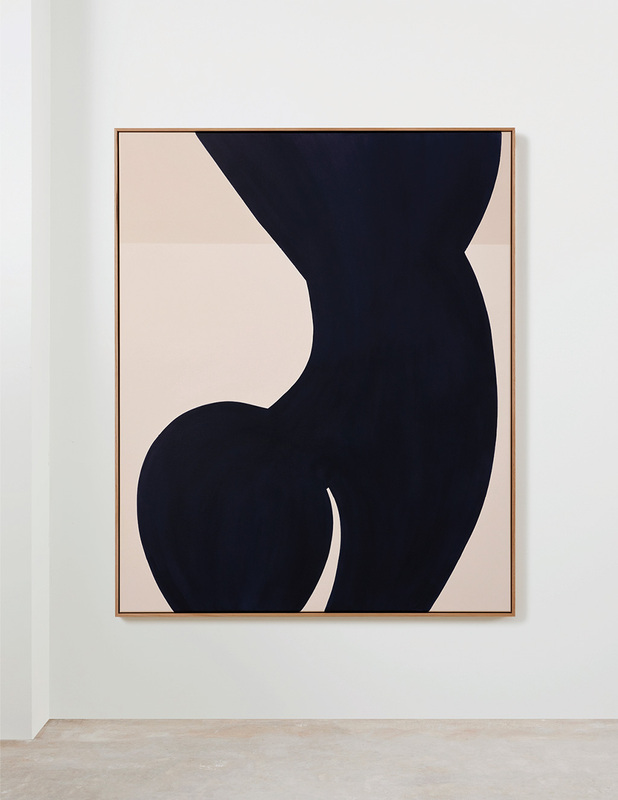 “Through a sensitive use of colour and a deep consideration of composition and form, I hope that the works convey notions of sensuality, inner beauty and the intangible qualities associated with the feminine”. 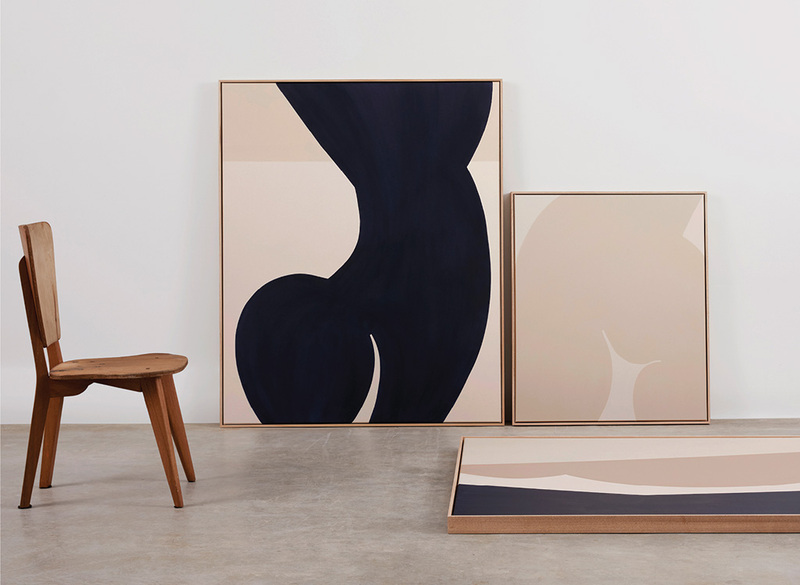 This show follows her sold-out show at Modern times in Melbourne.